It’s only been two weeks and it already feels like a lifetime since our inaugural show. We are so happy to have had so much support and talent go into our first run at this. Next year will bring bigger and better things. For now, please enjoy this video complied by Other Life Cycles, featuring photos and video by CFX Photo and Keith Meline. 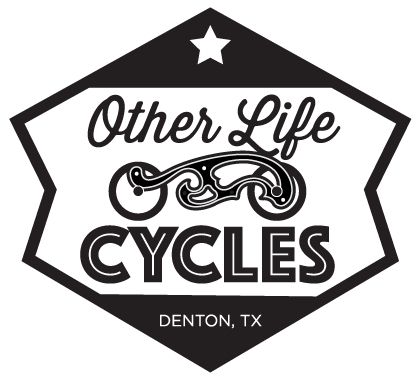 DIMS 2016 Recap – 24 Bikes from Denton Motorcycle Show on Vimeo.